Friendscino is form from the word friends and Culture. 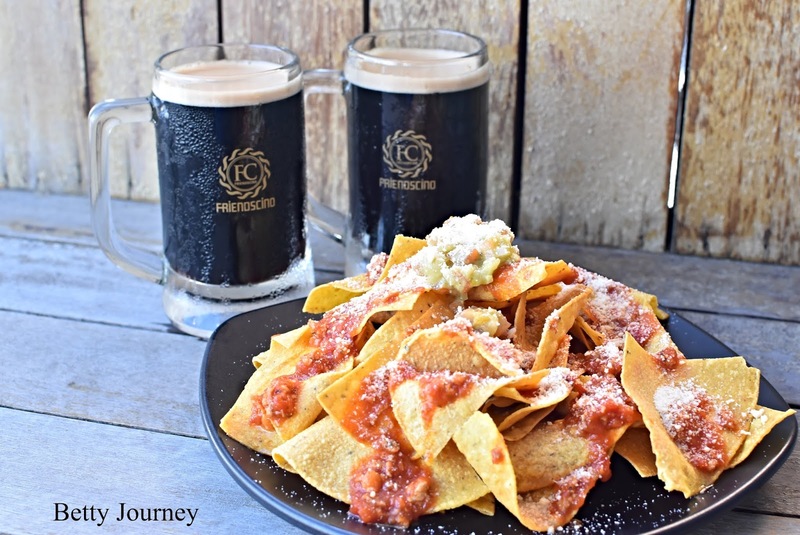 Friendscino is the popular dart bar and restaurant that offer a wide array of Western Cuisine. Friendscino offers plenty of breathing space - darts area, wooden setting and an airy smoking area. 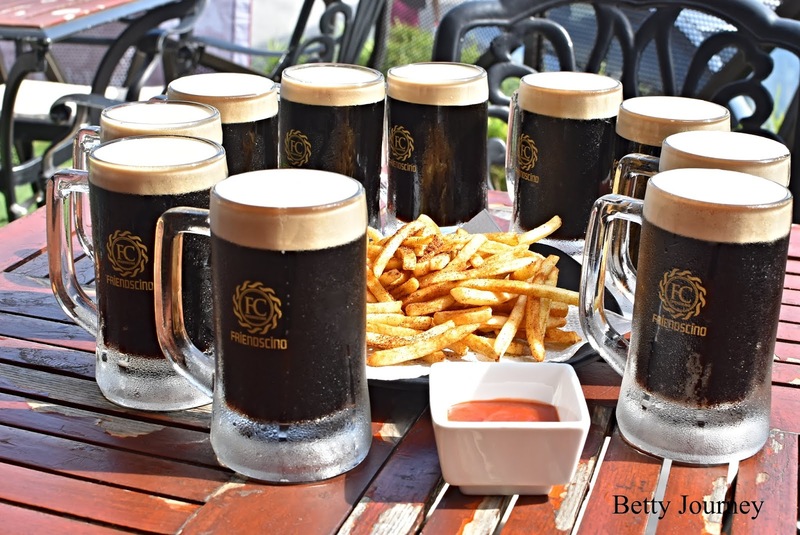 Currently Friendscino Sri Petaling is having a FLASH SALE - 10 Mugs of Connor's with FREE french fries only at RM70! Available from 10am to 10pm daily and the promotion is end until 30th June 2018. Friendscino USP of Flash Sales is "Cheapest Beer Deal in Town". 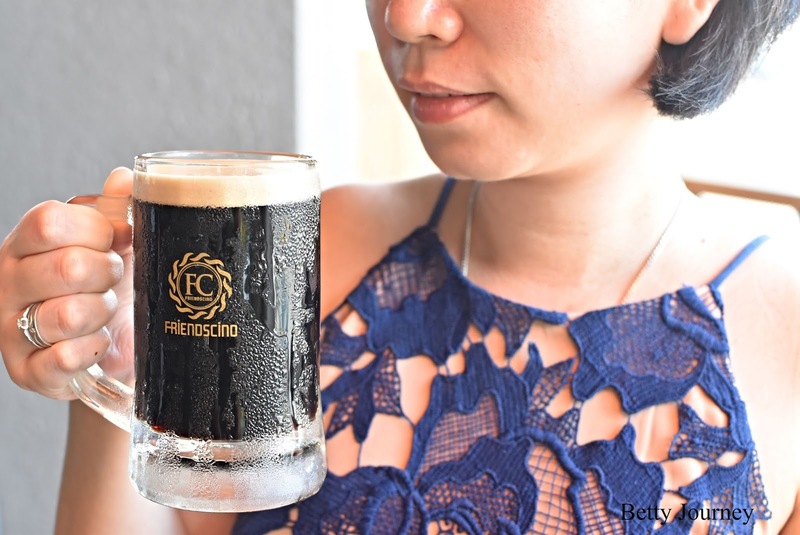 Friendscino is an oasis of calm where you can wait out KL’s notorious rush hour traffic while enjoying the smooth Connor's drink. Connor's delivers a crisp texture, with a thick and creamy foam, and gentle roasty undertones with a unique balance of bitterness and robustness. You can feel the smoothness of the taste when it go through my throat. Enjoy it with the compliment of French fries. Sprinkled with chilies flakes to add on the flavor. 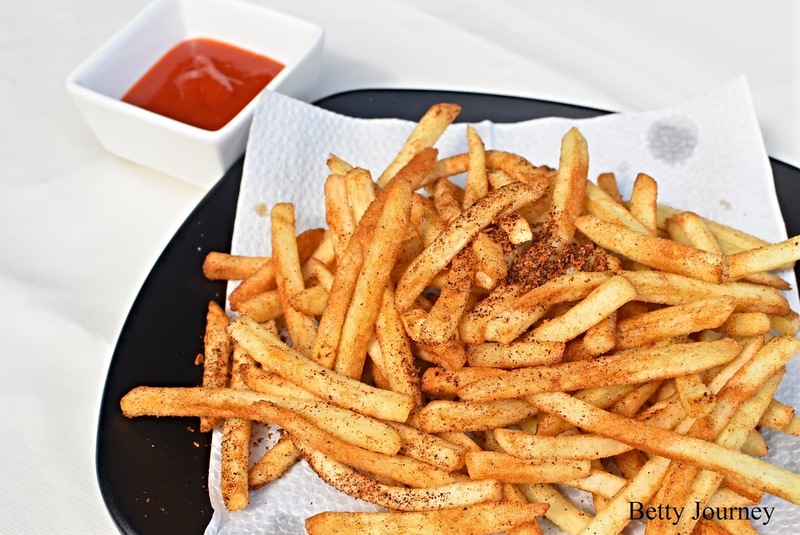 The French fries a bit spicy but the texture is crispy. You may want to try other snacks that offer by Friendscino such as Deep Fried Chicken Pop Classic flavor and Nachos with crumbled chicken and toppings. Drop by Friendscino Sri Petaling and grab the craziest beer deal. 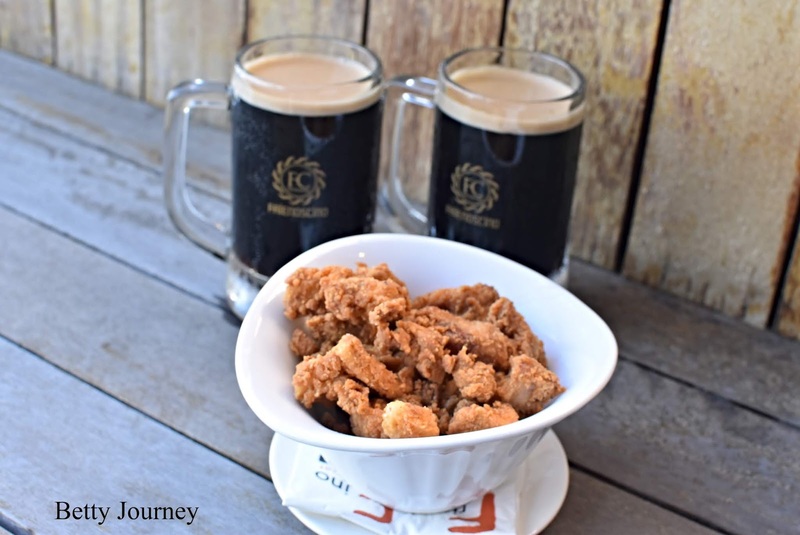 For Only RM70, you get to enjoy the best beer in town "Connor's" with a compliment of French fries. Booking can be done at ➤ http://bit.ly/2qDQPc2 . The offer only valid until 30th June 2018 and only valid at Friendscino Sri Petaling outlet.